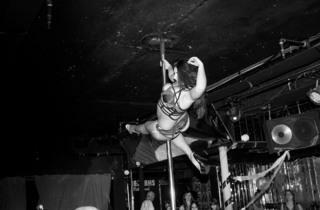 The Amateur Pole Art Showcase at Cheetahs in Hollywood is sort of like the best open mic you'll ever go to. 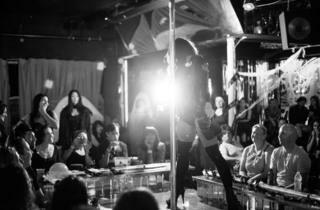 Ladies from all over the city, all with different backgrounds and levels of experience dance and perform in front of a fun and supportive audience at one of the best strip clubs in LA. 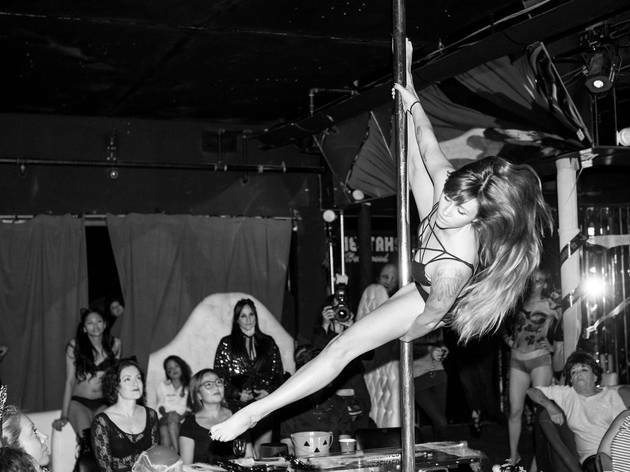 The event, which just celebrated its first anniversary, was started by Amanda Leigh to give women who take pole dancing lessons a venue where they can share their passion and show off moves. 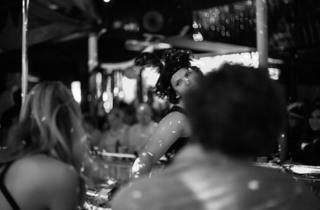 Some of the performers are regulars while others dance in front of a crowd for the very first time. 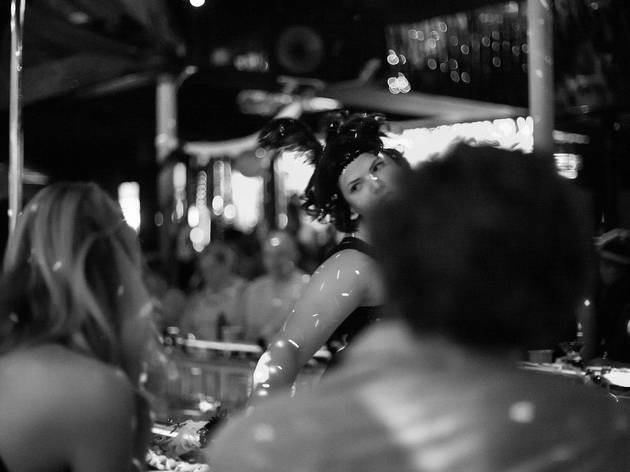 We had an absolute blast at this event and we recommend their upcoming shows on November 2 and December 7.